Pendleton has teamed up on another great collaboration, this time with the iconic jean brand Levi's. 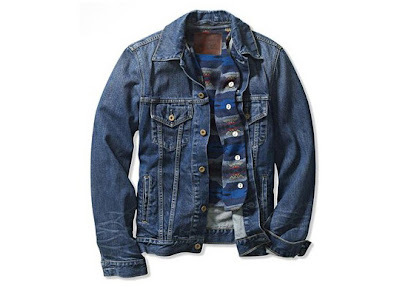 The collaboration incorporates the classic Pendleton prints into timeless Levi's jean offerings including "mens and womens trucker jackets, a men's work shirt, a womens cape and a blanket" (via WWD). Expect more images to come closer to the early November release date. The goods will be sold in all US Levi's stores. 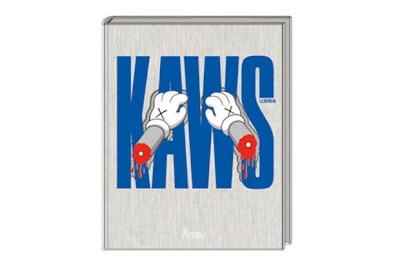 Keeping true to his form and to celebrate the release of his new book, KAWS will be releasing a limited edition version of the new title exclusively to famed fashion boutique Colette. The book, limited to only 200 copies, will release Colette in Paris on November 9th and will coincide with a book event with KAWS attending in person to sign the limited release. Stay tuned on twitter for more info as the event date approaches.